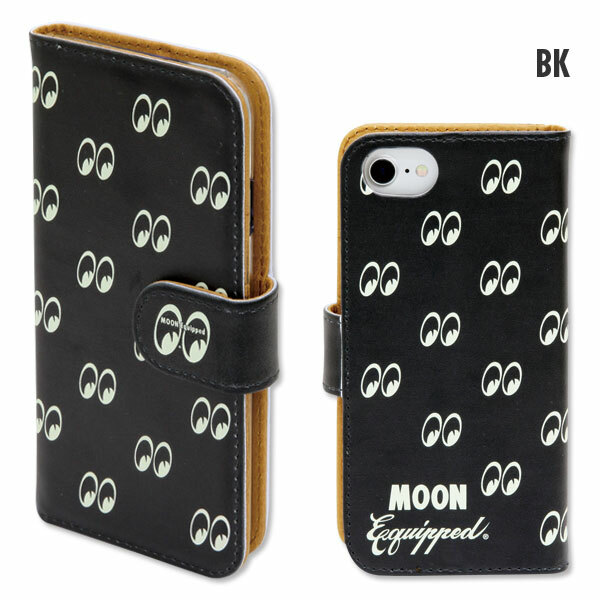 Eye shape patterned design, iPhone8, iPhone7 & iPhone6/6s flip fake leather case. 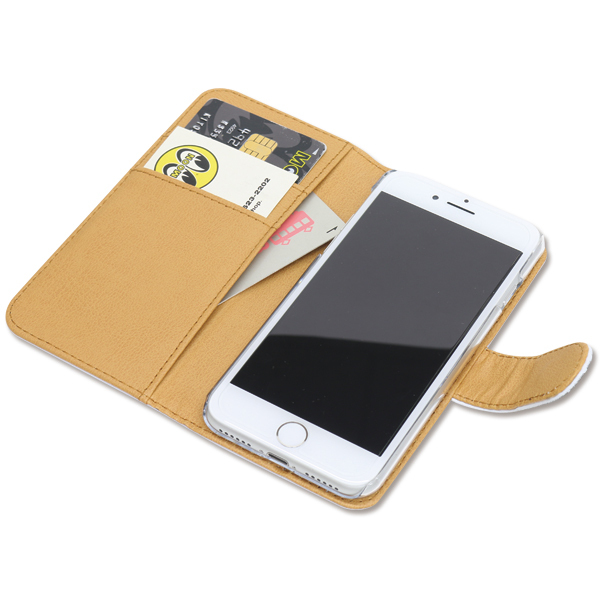 Popular foldable iPhone case with 3 inner pocket to put your cards. 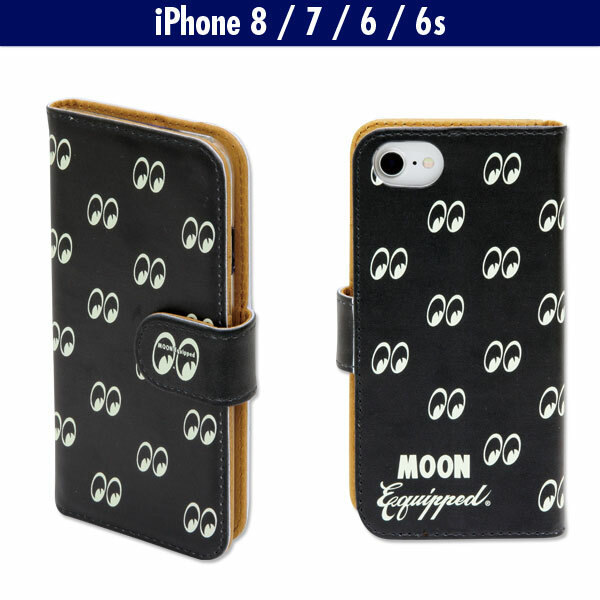 MOON Equipped Smartphone Flip Case for iPhone8, iPhone7 & iPhone6/6s.